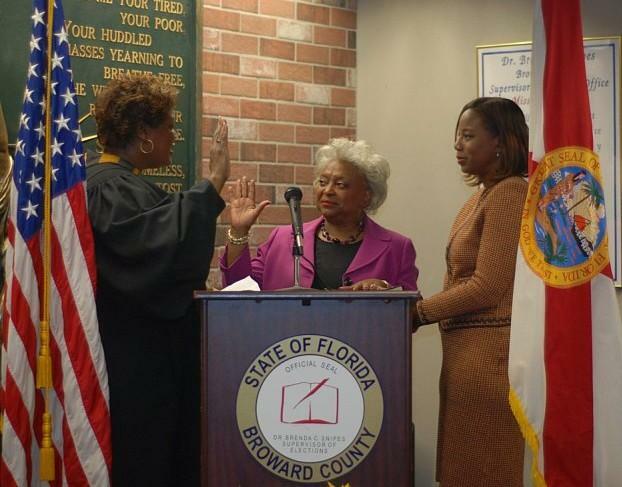 Election Transparency Activists Ask: What Has Gone Wrong In Broward County? The words “Russian hacking” were never uttered, but an official from the U.S. Department of Homeland Security said Wednesday that the 2016 presidential election played a big role in elevating the importance of cybersecurity for state and national elections. It's official. 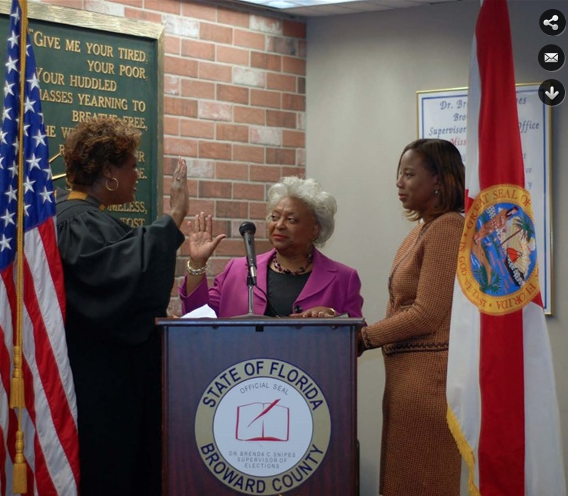 Fort Lauderdale has a new mayor. Dean Trantalis beat opponent Bruce Roberts on Tuesday night. 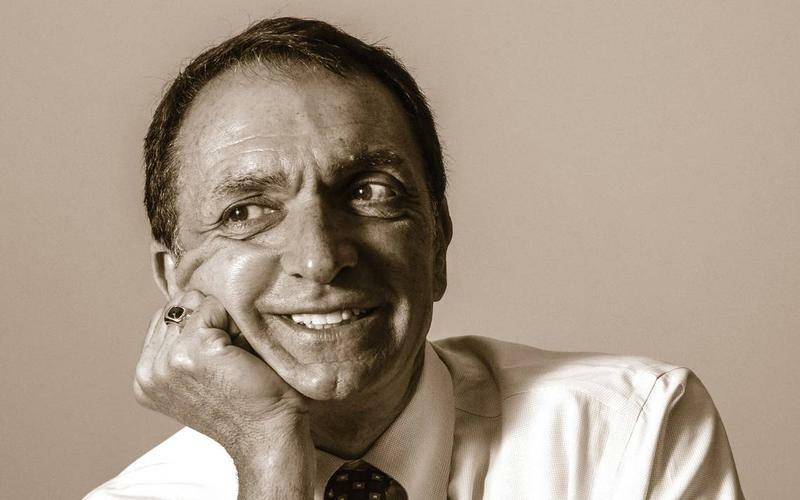 Trantalis made city history by also becoming the city's first openly LGBTQ mayor. A third candidate, Charlotte Rodstrom, did not get enough votes during the primary election in January to stay in the race. Elizabeth Athanasakos, a Fort Lauderdale resident of 61 years, voted at the Coral Ridge Mall polling location early Tuesday. She said she was motivated to come and vote for mayor this election because of her stance on development. 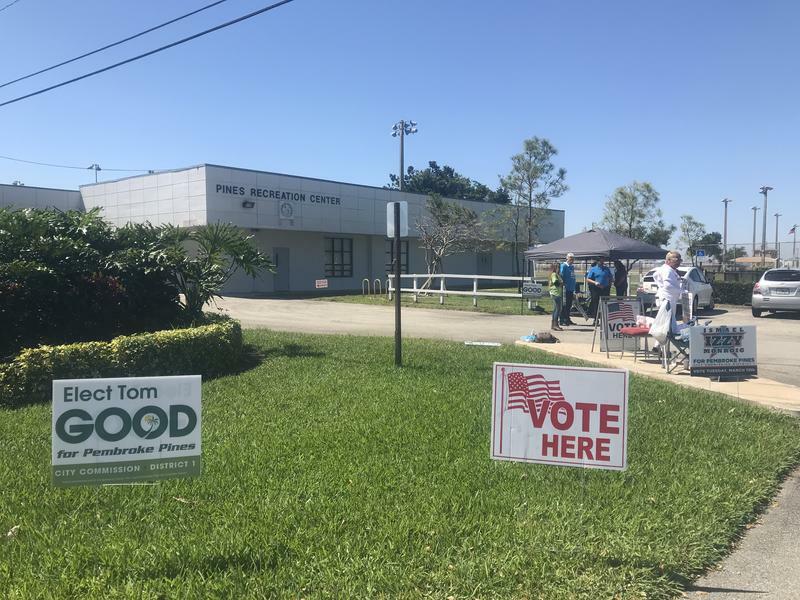 Fort Lauderdale will elect its next mayor by the end of the day Tuesday, but that isn't the only city in Broward County with candidates to vote into office and elections at stake. Across the county, five other cities are casting votes. Here's a list of who is vying for what, and how you can cast your vote. 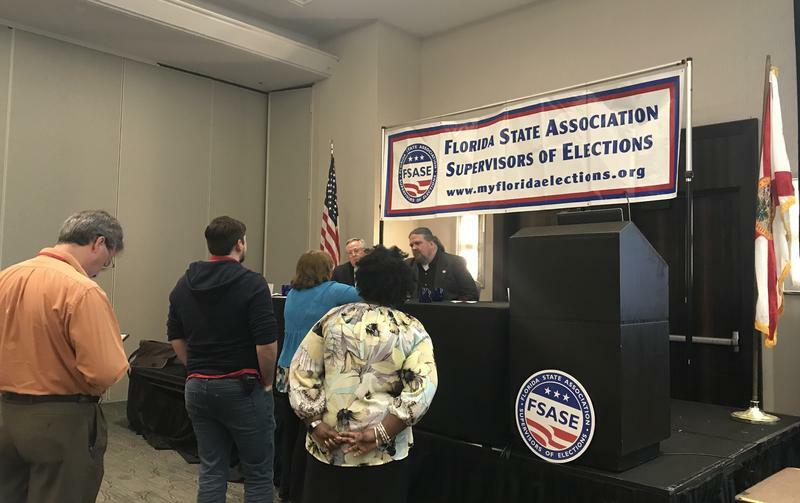 The 2016 Democratic primary election in Broward County may have passed without any technical glitches, but one candidate maintains a federal law was broken after the fact. Democratic candidate Tim Canova ran against Debbie Wasserman Schultz for her congressional seat, which covers portions of Broward and Miami-Dade counties on Aug. 30, 2016.